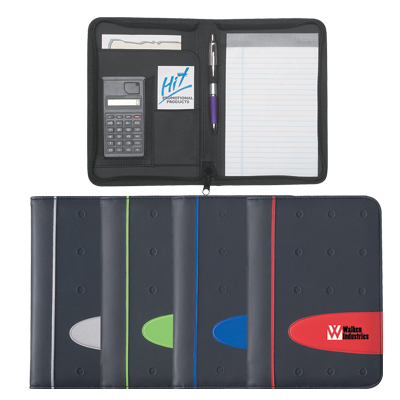 The Custom Eclipse zippered portfolio features a durable design and an included calculator. 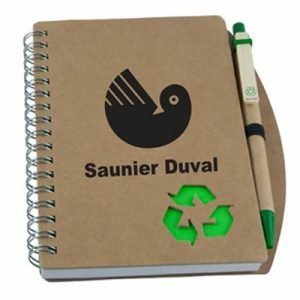 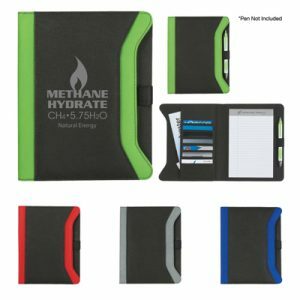 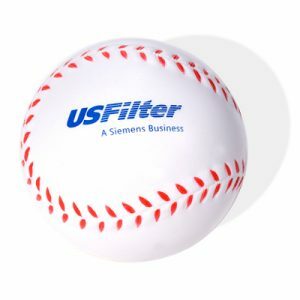 Other features of note are small holders for business cards, elastic pen holder, and included 5″ x7″ writing pad for note taking. 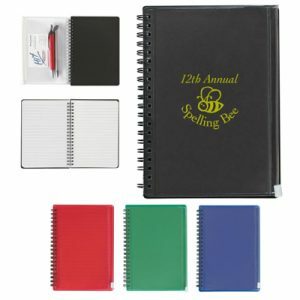 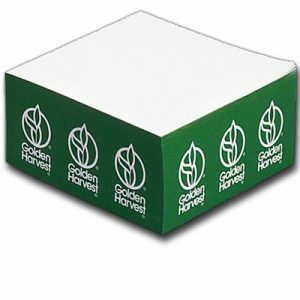 The eclipse portfolio is available in a variety of vibrant strap colors, making this the perfect office hand out or promotional give away to feature your custom brand name or logo design.